Entrance doors are often the first things that most people notice when they visit your home. It therefore becomes imperative that you take extra care when choosing the right door for your house. The appearance of the main door should be welcoming for your guests. There are numerous functions that a door has – primarily, it should prevent intruders from breaking in and should be strong enough to withstand extreme environmental conditions. You will find numerous options in the market, some of which will surely be well within your budget. A wrong choice, when it comes to choosing your home’s doors, can have bad repercussions. Apart from giving visitors a distaste of your home, it can also be a major risk to your security. 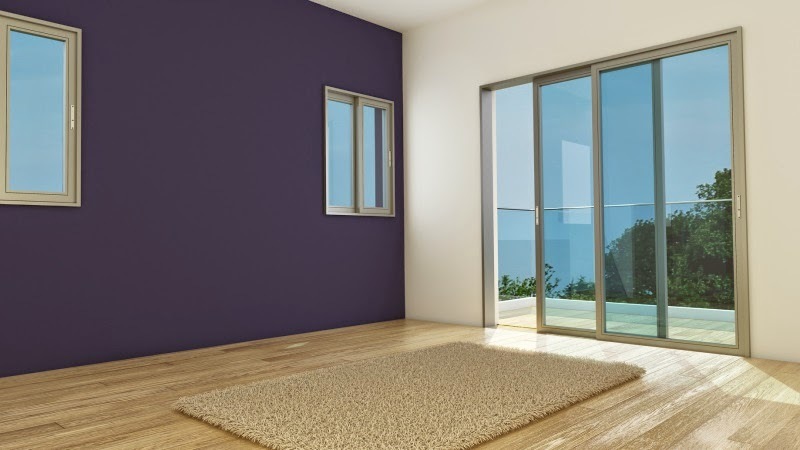 Talking about the right doors for your house, a good choice for you to consider are aluminium sliding doors. When you are at a point of choosing sliding doors for your home, there are some things you need to keep in mind so as to make the right choice. Consider the theme of your home. The main door of your home should be a preview of the interiors, and it should reflect the overall idea of the house. For example, sleek lines are a great choice if your home has a contemporary theme. Apart from choosing the right entrance doors according to the theme of your house, it is also important to choose opt for the right materials. 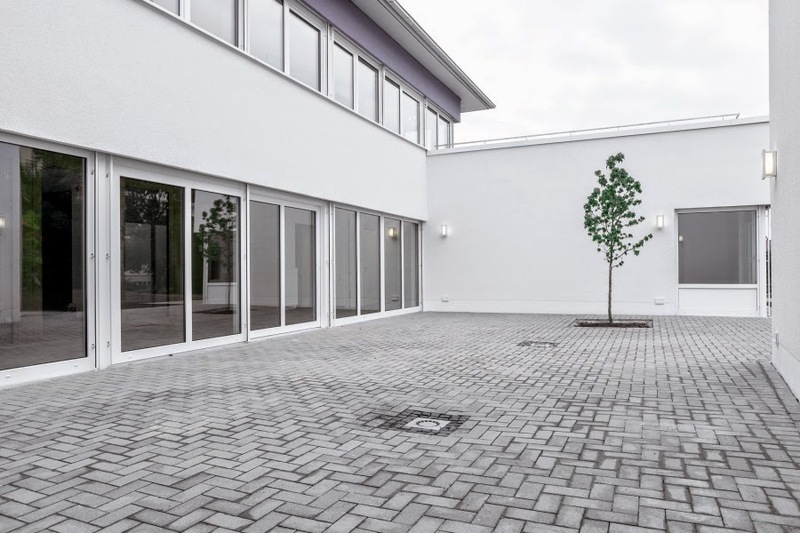 Aluminium sliding doors are normally recognized for their durability, and have been used commercially as well as for home, for many years. Most of these doors have rolling gears at the bottom, and this ensures that the entire weight of the doors rest at the bottom with guide rollers at the top. The main advantage of this system is that the doors are easy to use. Aluminium doors are a perfect choice for homes with a contemporary design. The color and finish of your doors count, and this choice is open to you when choosing aliminium doors as well. Choose doors that complement the color of your entire house. Some doors are dual colored, and are a great choice if you would like to add finesse to your home. Of course, you will need to hunt a bit extra if you are to find these in the market. Maintaining Aluminium sliding doors is not really that difficult. Apart from looking great, aluminium is easy to clean and maintain, and is quite durable. You can simply wash it with a soap solution and your doors will be as good as new every day. Main entrance aluminum doors should be wiped once a day with a wet cloth. This will keep the door dust-free, and will also ensure that it lasts for a long time to come. While doors offer safety and security, they should also enhance your home’s features. When people step visit you, what impression do your doors give them? Are they imbued with a sense of positivity? Do they feel safe if they are staying overnight? More importantly, do you feel safe behind your closed doors? Spending a bit of extra money to buy doors that last a lifetime is a good investment. Choose the right options for your home, such as aluminium sliding doors, and you will add a touch of class to your home along with added security. If you are confused with the many options open to you, you can always get in touch with a professional builder to find the perfect aluminum sliding door for your home.